Etihad’s equity partnership in airlines is creating trouble yet again, this time with the perpetually money-losing machine better known as Jet Airways. Etihad, which already owns a 24 percent stake in Jet Airways, has proposed a new financial restructuring and support plan for Jet Airways which will result in an additional investment in the essentially failing airline. Etihad is set to give Jet Airways $35 million in a cash pre-purchase for Jet Airways’ frequent flyer program, Jet Privilege, which Etihad already has 50.1 percent ownership of. The Abu Dabi-based airline already spent $150 million to purchase the slim majority of shares in 2014. The exact transaction involves Jet Privilege pre-purchasing discounted mileage redemption seats from Jet Airways. 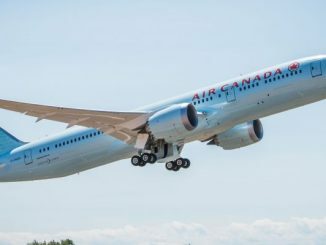 This transaction, generally, is business as usual since separate mileage programs pre-purchase seats to offer members for a redemption of miles. However, this time it’s not exactly a secret what the funds are for. 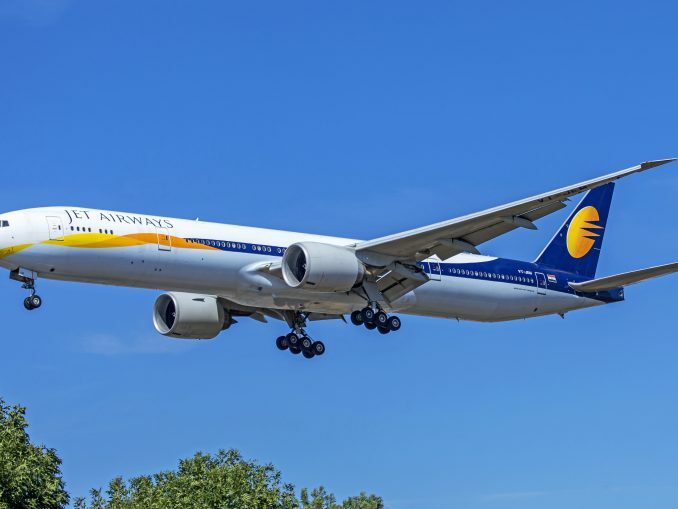 The purchase/investment gives Jet Airways immediate cash that will help the airline meet some short-term obligations, such as staff salaries, which sheds some insight to just how financially poor the airline’s situation is. The airline has not been able to pay salaries on time for a good portion of its staff as it has deferred or partially paid salaries to many. 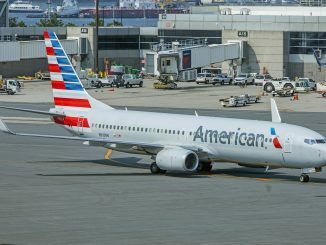 In addition, the carrier has several aircraft lease payments coming up and financial obligations towards an order of Boeing 737 MAX8 aircraft. The full-service carrier is struggling to compete against domestic low-cost carriers in India and also faces stiff competition on foreign routes from state-owned and similarly-fledgling Air India, as well as the major Middle Eastern airlines. 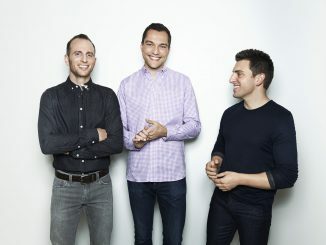 In addition, rising fuel costs and aviation taxes have taken a significant toll on the company. 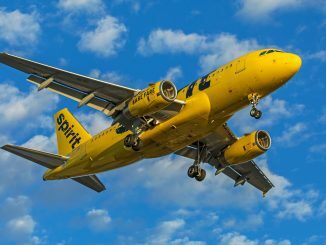 The $35 million cash infusion is essentially a short-term lifeline while the airline seeks to raise additional funds over the next two quarters to help keep lenders at bay and cut costs. 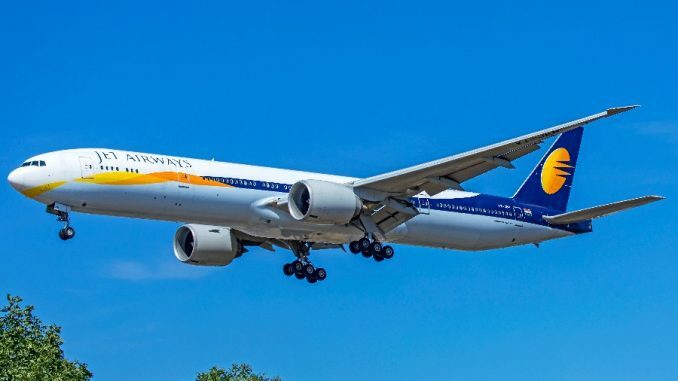 However, this may prove to be a challenge since the majority of Jet Airways’ debt payments are dollar based and the rupee has slid against the dollar for a greater portion of the year. The plan laid out by Etihad is, in theory, supposed to help guide the Jet Airways through a series of mid-to-long term steps to help revive the business. 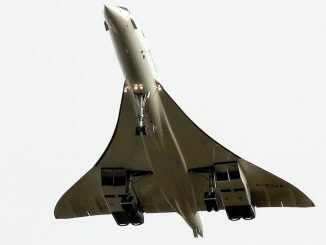 Part of which could include additional investment, especially in the Jet Privilege program, a strategy that has been utilized by many airlines to raise cash. 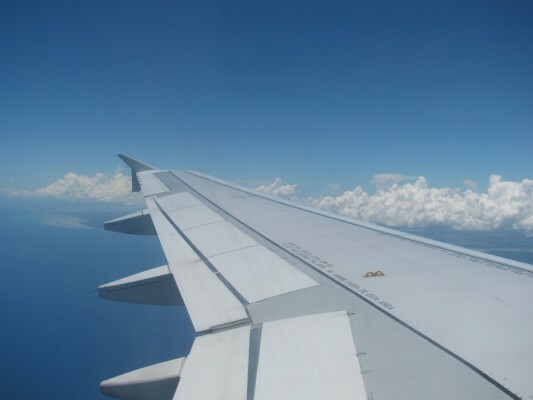 In the United States, airline loyalty programs are highly profitable parts of an airline business and are often heavily relied upon. While Jet Airways is the main focus here, some light is directed towards Etihad. Etihad’s equity plan has essentially been a failure with the bankruptcy of Air Berlin and Alitalia, the two largest equity investments Etihad has made in Europe. 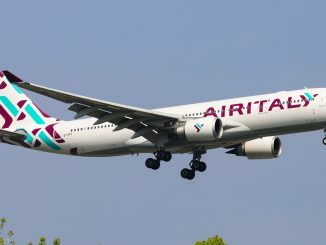 Air Berlin faltered in 2017 and Alitalia is hanging on by a string of government subsidies among a turf war with Qatar Airways-backed Air Italy in Milan. This has upset some creditors who had an investment in Etihad established investment vehicles to raise funds for such equity purchases. 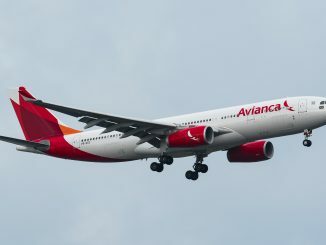 These creditors claim that they had to auction claims linked to those airlines and did not receive enough to cover their original principle investments. It is reported that investors, represented by a legal firm, have sent a letter to Etihad asking for a high-level meeting with management to discuss the investment strategy under the belief that they were potentially misled on its comments to support these equity partners.